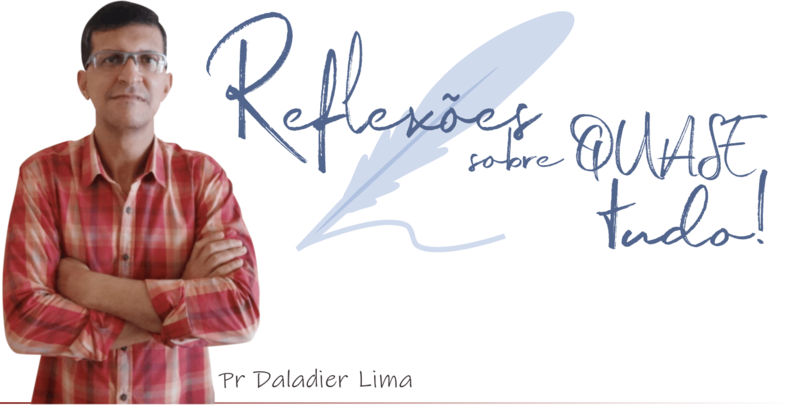 ﻿ Melchizedek: The king of righteousness - Reflexões sobre quase tudo! Next Sunday we will study about Melchizedek, the king of justice. 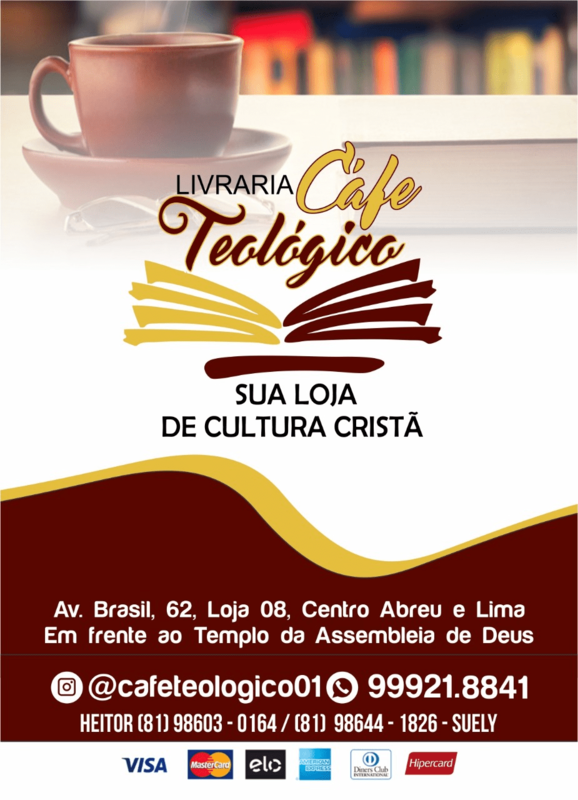 You are invited to participate in the English Class, of the Assembly of God in Abreu e Lima / PE, although you do not have fluency in the language. 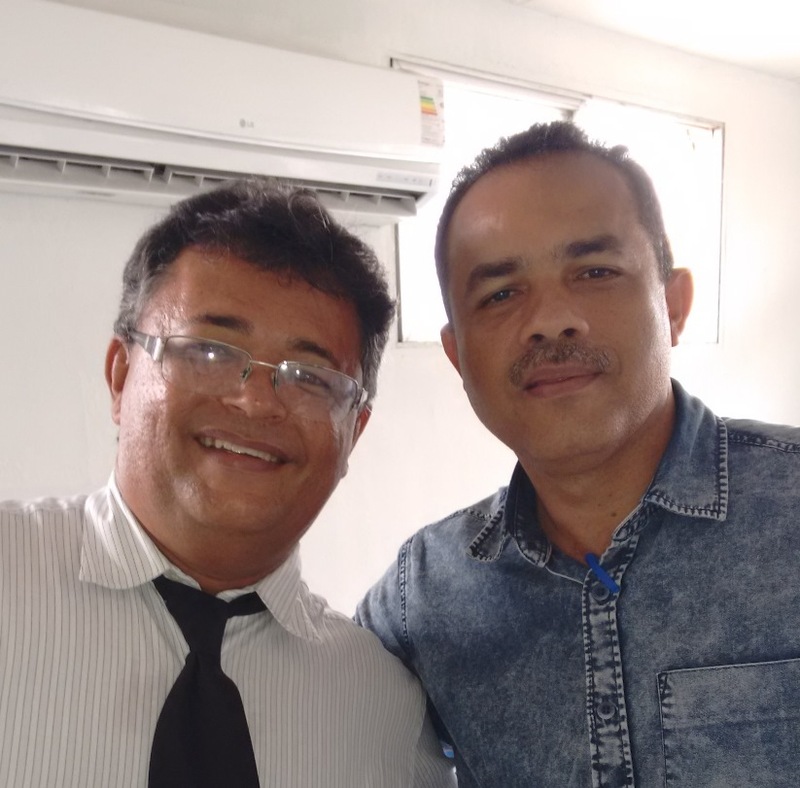 Our teachers, Eudes and Joshua, will all be pleased to welcome you. Besides, of course, the other students.